By earning the opportunity to wear the Junior Pats uniform, you as a player, will receive benefits that cannot be matched. The program was established to provide an opportunity for skilled and enthusiastic young athletes to develop new skills, compete, and practice with other like-minded and highly skilled players. With experienced high-level coaches evaluating player’s natural skills and their understanding of the game, the Regina Pats believe players will find great benefit from the program. 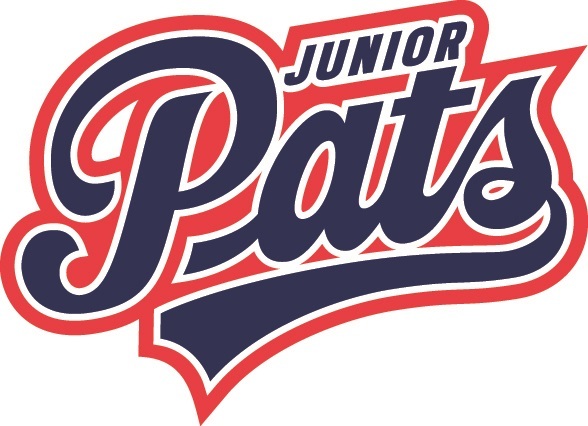 To those players who are interested in the Junior Pats spring hockey program we would kindly ask that you register online as soon as possible.